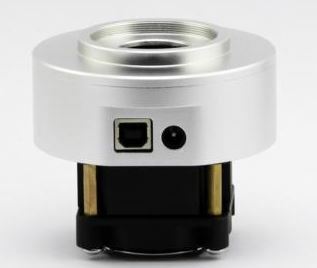 Fantastisk widefield kamera med ikke mindre end 10M store dejlige pixels. 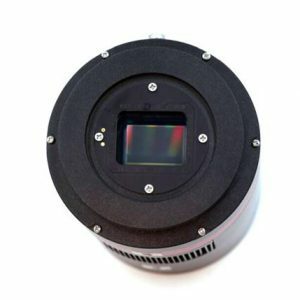 QHY10 is a APS-C size cooled one shot CCD camera with SONY’s ICX493AQA Sensor. It has 10 mega pixel and the pixel size is 6.05*6.05um. 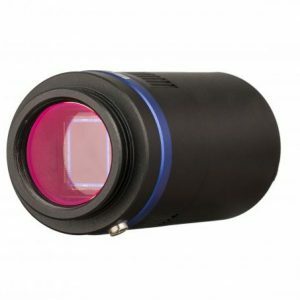 Beside the very low thermal noise of Sony’s SuperHAD technology, this sensor has a high fullwell feature. Even in a 6.05um square pixel, it has 45ke fullwell. Which is almost double than the ICX413 with 7.8um square pixel and almost double than the color 8300 sensors with 5.4um square pixel. 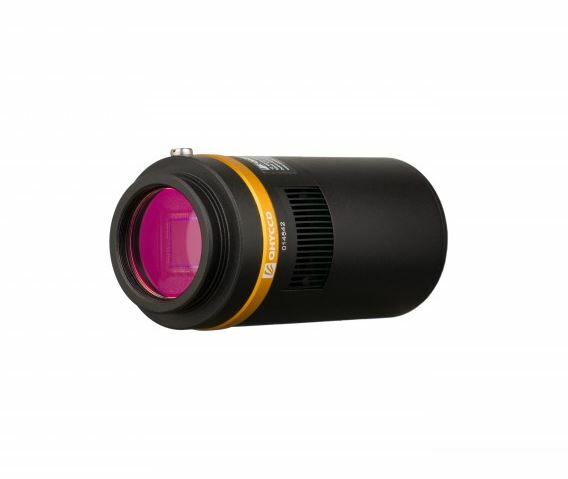 The big fullwell has the advantage of higher dynamic range. It brings better colors and smaller star point. 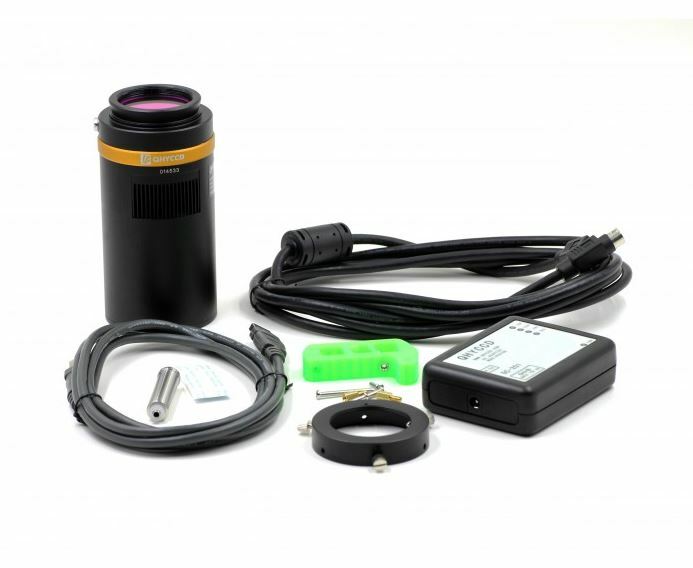 You can make a longer exposure time without signal saturated. 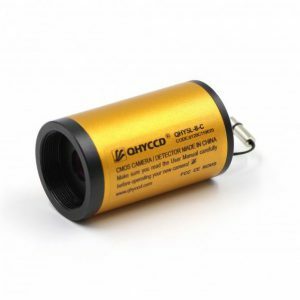 QHYCCD did a price adjustment for QHY10 at the beginning of 2014.To compare with the KAF8300C camera, QHY10 has bigger sensor size, bigger pixel size, more pixels, bigger fullwell, lower thermal noise and readout noise, compact camera size. It has electric shutter and 2-stage TEC. Why color 8300? Don’t hesitate get a affordable price of QHY10 right now.